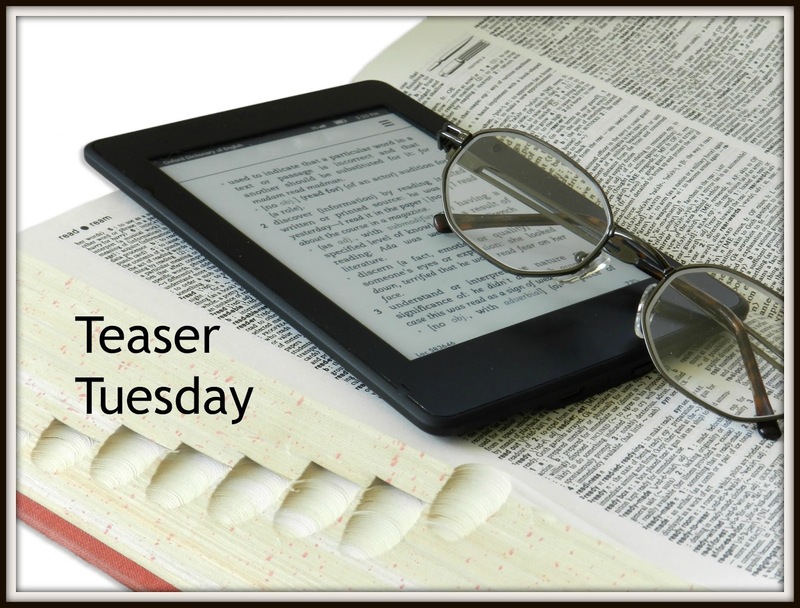 "Let her alone," Catherine said without looking up from the newspaper. "Beauty is determined not to thrive, and if you take the coffee cups from her, she might murder us all in our beds, just to have something to tidy up." 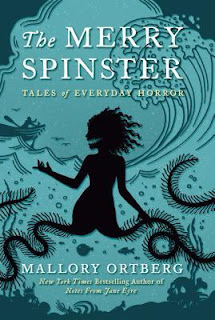 The Merry Spinster: Tales of Everyday Horror by Mallory Ortberg is being released today from Henry Holt and Company.